The Maui County Film Office (MCFO) provides assistance with permitting for federal, state and county jurisdictions within the County of Maui. When is a Film Permit Required? 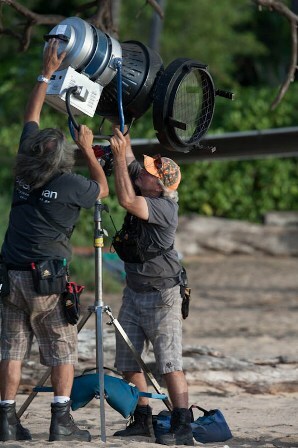 All production activity that takes place on Maui County rights-of-way requires a Film Permit. Contact the Maui County Film Office if you have any questions. 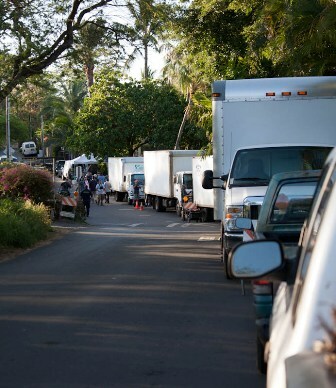 The Maui County Film Office (MCFO) provides the applicant with assistance in completing the Film Permit application and determining what other County, State or Federal permits may be needed. Permit processing time varies depending on the complexity of the production and additional agency permit requirements. Applicants should allow a minimum of 2 weeks processing time. Once granted, a MCFO Film Permit is valid for dates and times as issued. There is no fee to file a MCFO Film Permit Application, however additional fees may apply depending on what other associated agency permits are required.